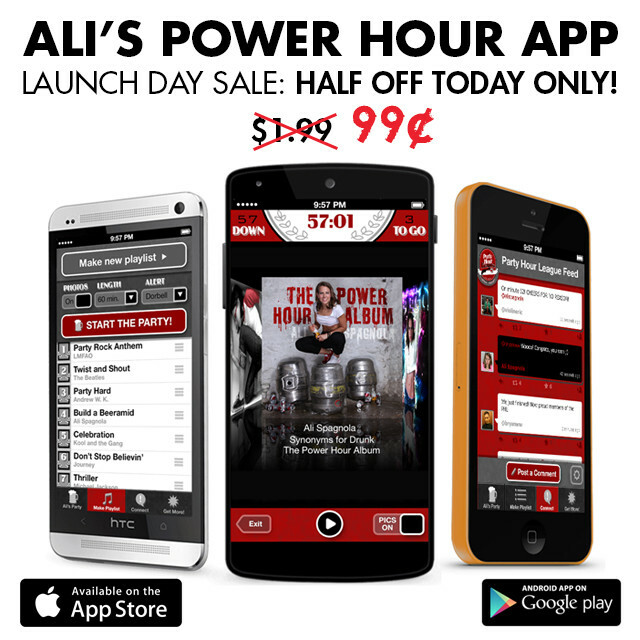 Power Hour App launching for iPhone and Android! After battling with the Apple Store, my new Power Hour Drinking Game app is finally launching on iPhone and Android! It goes live SEPT. 30TH and I’m having a special one-day sale to celebrate! Mark your calendars and get it the day it comes out! I’m also holding a livestream show the day before the release so we can party online until it comes out at midnight! Join me and my Power Houring crew live in studio. We’ll have the chat room going so you can talk live with me and the rest of the Power Hour League while we all drink along! 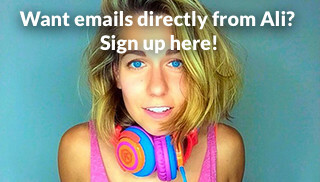 NextThe Power Hour App is live!! GO GET IT NOW!! !